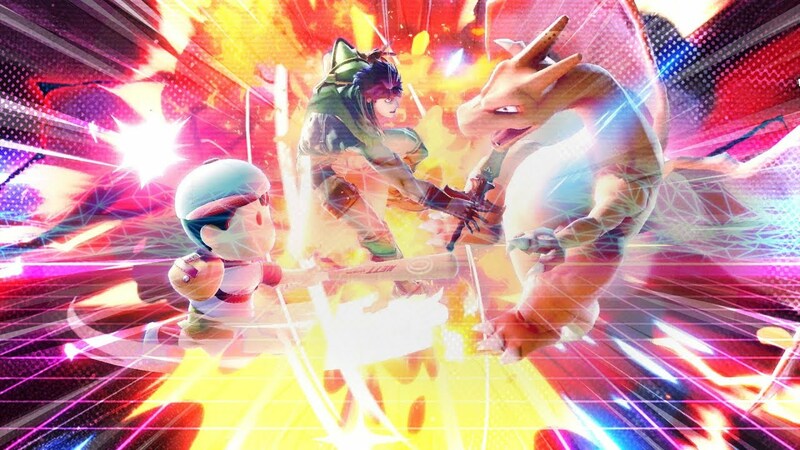 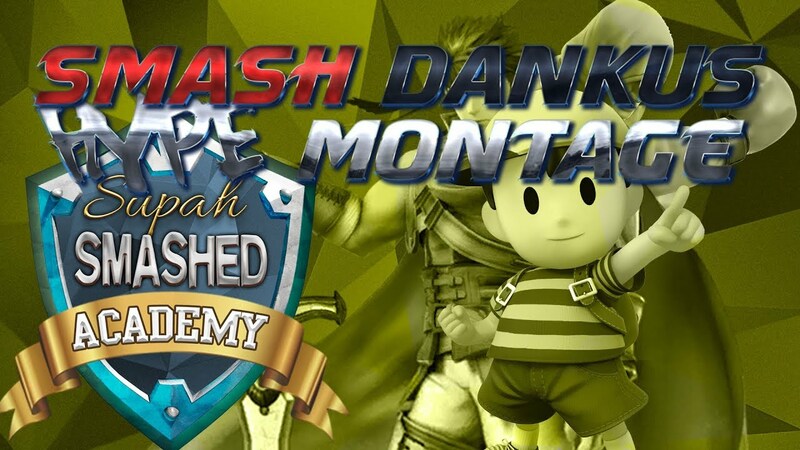 Today Yoshy and Tony just beat the stuffing out of people in dankus montage. 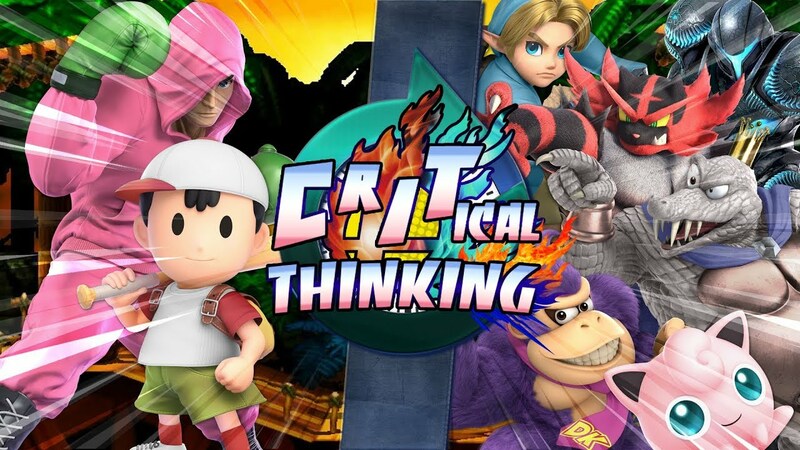 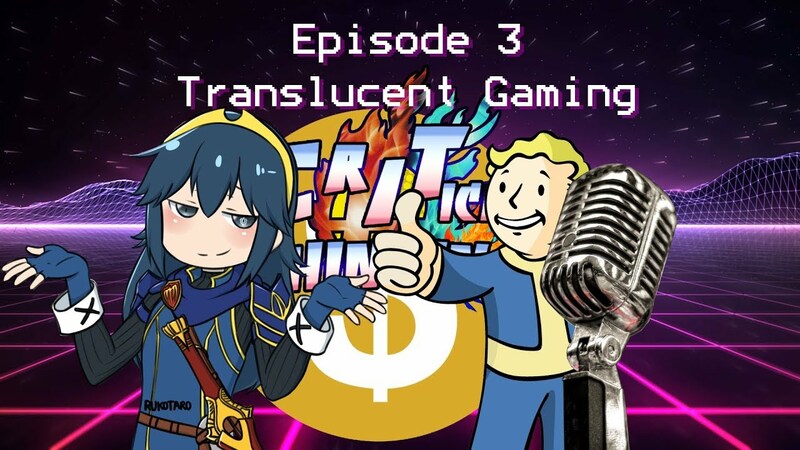 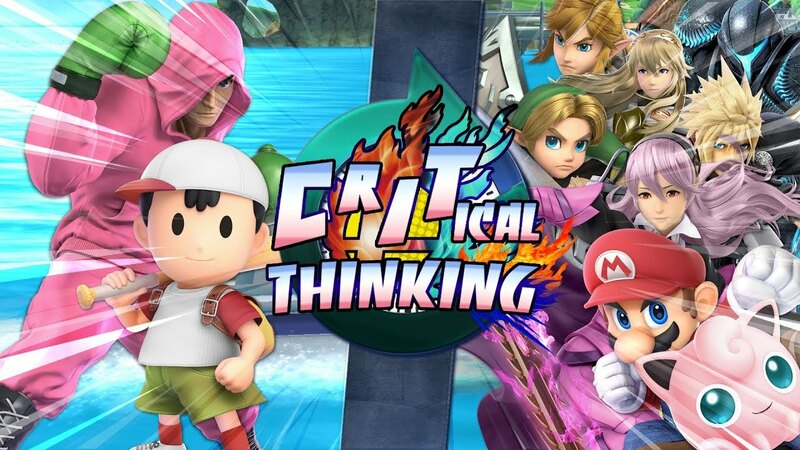 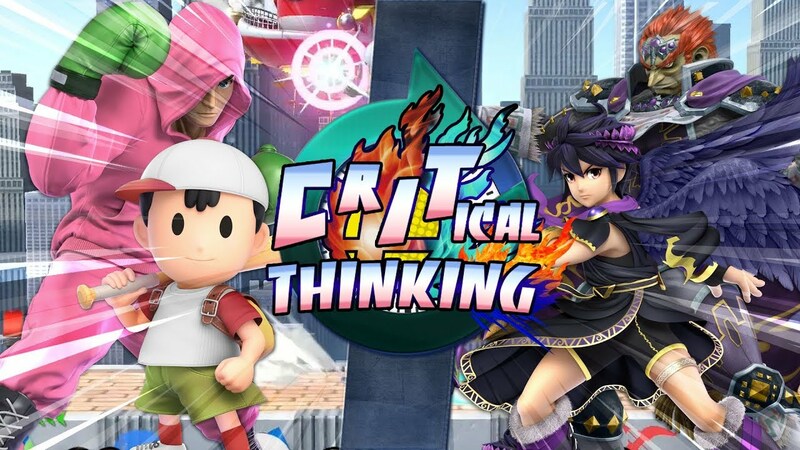 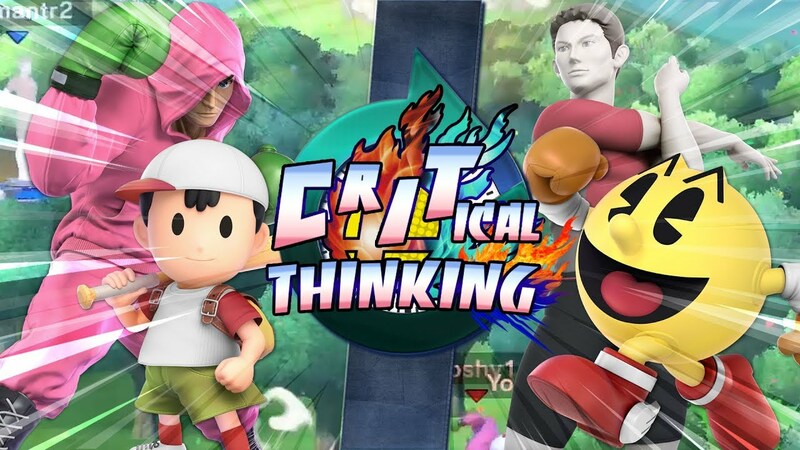 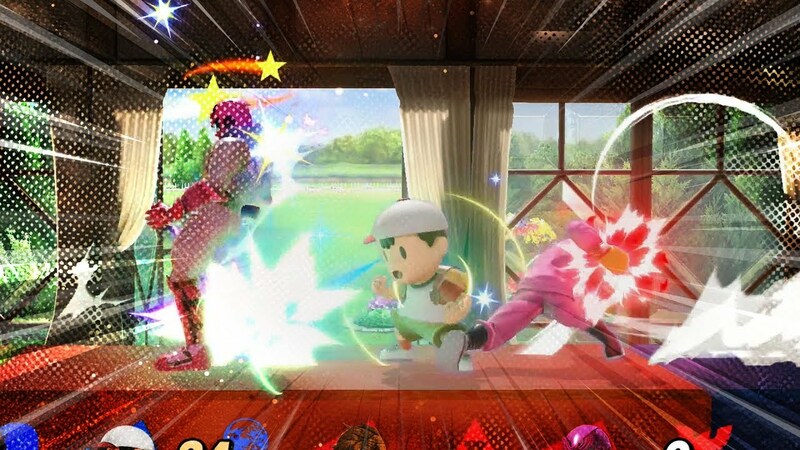 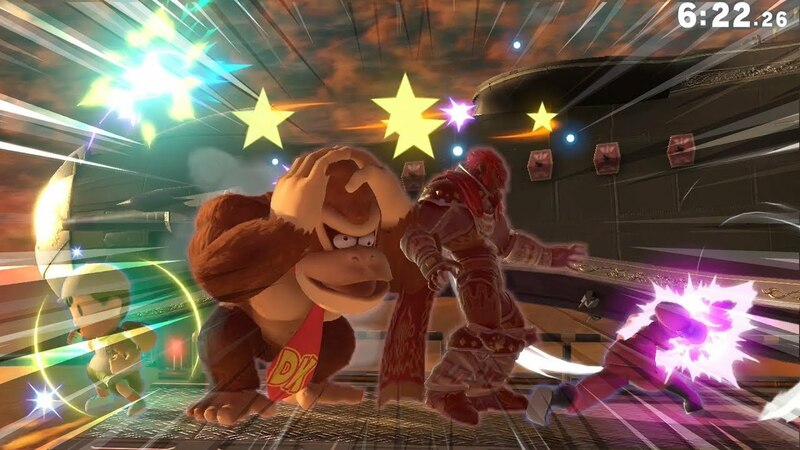 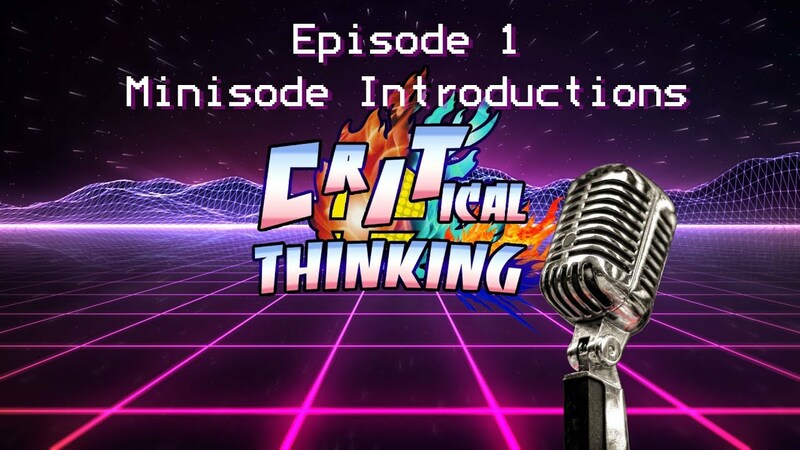 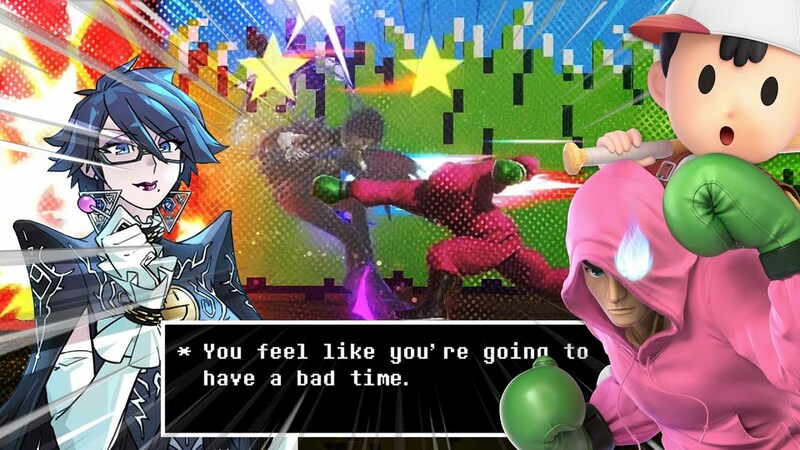 Critical Thinking are a pair of comedic news casters turned Smashers, expect mid-level plays and high level shenanigans. 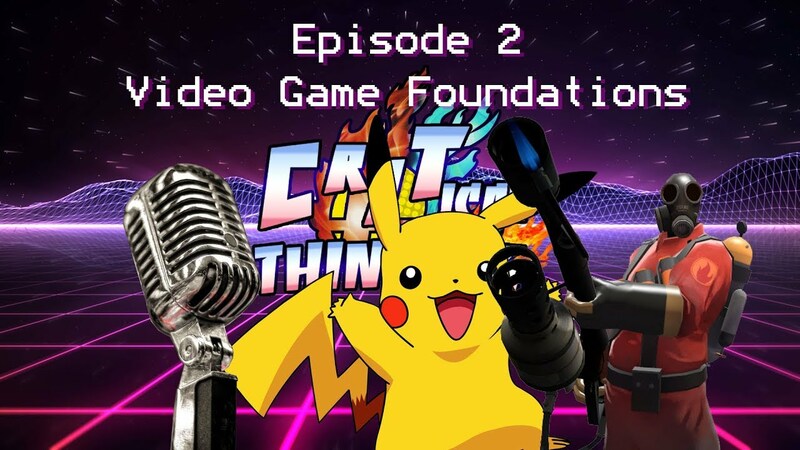 We occasionally creates different types of videos.